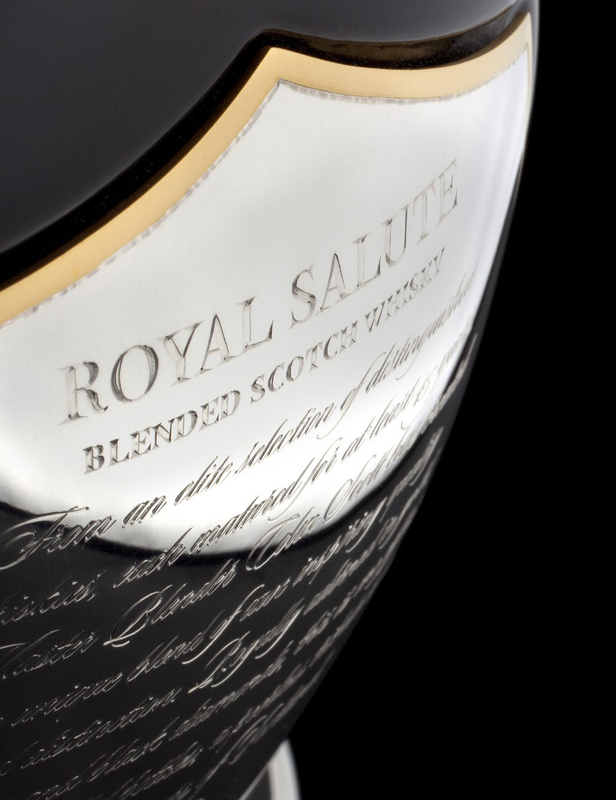 Royal Salute traces back to 1953 when it was created by the Chivas brothers for Queen Elizabeth II during her coronation and ever since, it’s been considered to be the “pinnacle of Scotch whisky.” Naturally, the Tribute of Honour—which is considered to be the most precious and richest blend of whisky to have ever been made—was crafted using whiskies from their vault. Decorated by Garrard (the same jewelers who service the crown), the bottles are numbered 2/21 and 4/21, and are worth around $240,000 each. Royal Salute and Mahesh Patel (a fine whisky collector and the owner of the bottles) are inviting only 15 guests to join for this epic event, which will be held only once. Priced at £22,000 (about $33K) per person, guests will arrive in London on November 13 for afternoon tea at Claridges and then tuck in for the night at the Shangri-La Hotel, at The Shard. The following day is where the fun really begins. Joined by Garrard, attendees will first experience lunch in the heart of the Tower of London in the very same area that The Royal Regiment of Fusiliers were tasked to protect the Tower’s royal guns. You will also be invited to the VIP Royal Salute area to experience the 62 Gun Salute for the HRH the Prince of Wales’ birthday. That night, everyone will be taken to The Ultimate Tribute Dinner, which will be held at The Little Banqueting House in Hampton Court palace. The curated meal will be followed by the once-in-a-lifetime tasting, where guests will be joined by the only person to have actually tried the whisky before, Colin Scott (Master Blender Patron).